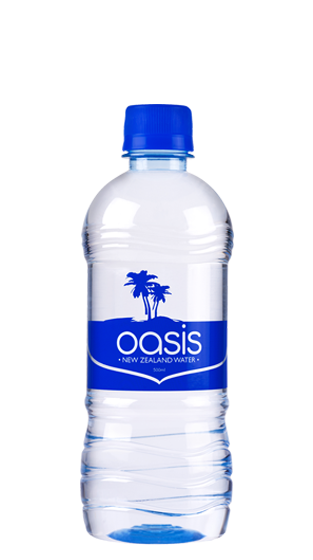 Tasting Note: Oasis Water is part of the Middle-Earth water company, sourced from a pristine New Zealand mineral water aquifer. The perfect thirst quencher in a convenient lightweight package. Designed for active indoor or outdoor refreshment. Quench your thirst with your own Oasis today.